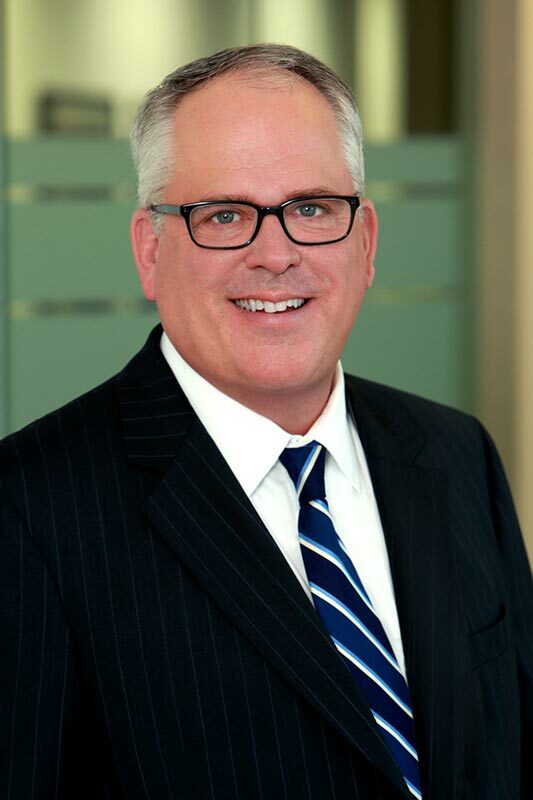 George Hampton is a partner in Hall Griffin's Orange County and Dallas offices. Mr. Hampton is an AV-rated trial attorney who focuses his practice on the litigation and trial of complex commercial and real estate matters including unfair competition, trade secret and intellectual property disputes. Mr. Hampton is known for his practical and no-nonsense approach to solving his clients' problems and has successfully recovered millions of dollars on behalf of victims of fraud and fiduciary abuse from trustees, banks, law firms and unscrupulous partners and family members. Prior to joining Hall Griffin, Mr. Hampton was a founding partner of HamptonHolley LLP, a boutique litigation and trial firm located in Corona del Mar, California. Mr. Hampton is a former partner in the trial and intellectual property departments in McDermott, Will & Emery’s Orange County office. Mr. Hampton received his Bachelor of Arts degree from Rice University in 1986 and his Doctor of Jurisprudence from the University of Texas School of Law in 1989. Mr. Hampton was admitted to practice in California in 1989 and Texas in 1995. Successfully defended a member of a limited liability company against claims of breach of fiduciary duty. Obtained a judgment on behalf of a client for breach of a license agreement in the Eastern District of Texas. Obtained a writ of attachment and summary judgment for approximately $16 million on behalf of a client against the guarantor of a real estate loan. Obtained a multimillion dollar judgment on behalf of the victim of fraud and financial elder abuse by a member of a limited liability company. On appeal, obtained a reversal of judgment and an award of attorneys fees resulting in a net gain to the client of several million dollars. Obtained a multimillion dollar settlement on behalf of a victim of fraud and fiduciary abuse by family members over several decades. Obtained a multimillion dollar settlement on behalf of a veteran who was the victim of fraud and fiduciary abuse. Drafted legislation on behalf of a well known electronic broker-dealer client that allowed the client to process customer applications electronically prior to California's passage of the Uniform Electronic Transactions Act. OC Metro Magazine (August 2011 - 2015) Rated one of the top lawyers in Orange County in the areas of business litigation and copyright law. 1991 Pegasus Scholar, selected by the American Inns of Court Foundation to study oral advocacy at the Inner Temple in London, England. Worked with solicitors at Linklaters & Paines and with commercial barristers at Fountain Court. 1991 State Bar of California President’s Pro Bono Service Award, Homeless Defense Project Team. Toward an Expanded Use of the Model Rules of Professional Conduct, 4 Geo. J. Legal Ethics 655 (1991).